While many top races headed to Texas to contest the two-day Resolution Cross Cup this past weekend, on Saturday, Kingsport, Tennessee hosted its annual UCI cyclocross race, the Kingsport Cyclocross Cup. This year’s race in Tennessee, in terms of the Elite level podiums, was nearly completely dominated by North Carolina racers. 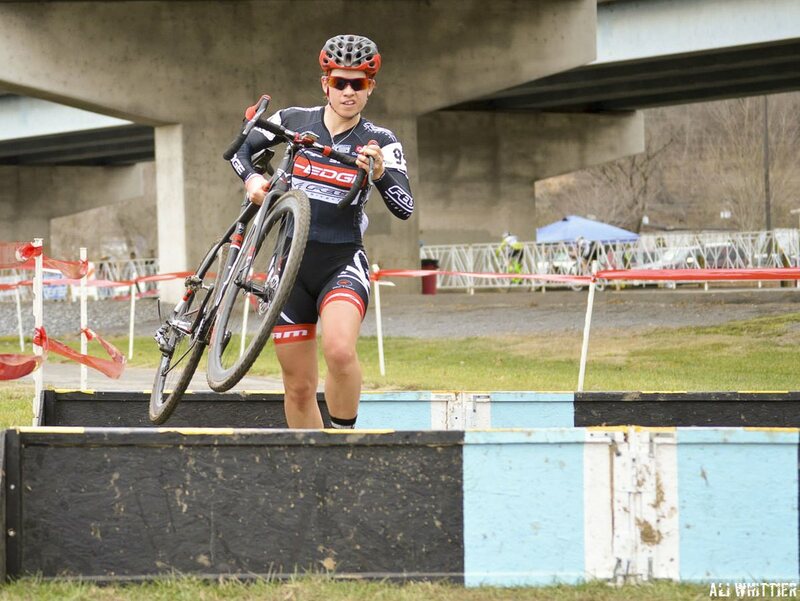 In the Women’s race, Reigning Division Two Collegiate Road Race and Mountain Bike (XC and Short Track) Champion Allison Arensman (K-Edge Felt) took her first UCI cyclocross win of the season and successfully defending her 2014 Kingsport Cyclocross Cup victory. 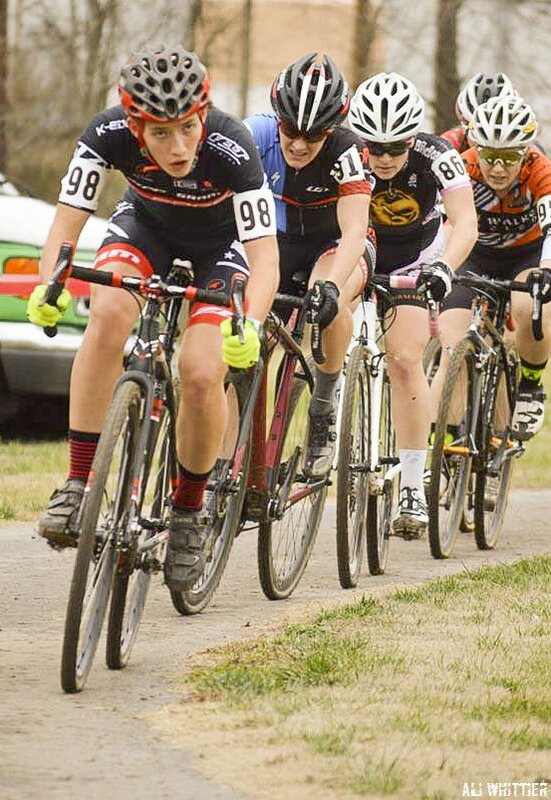 Arensman is looking in-form for a run at the Women’s U23 Cyclocross National Championship next week in Austin, TX. Behind Arensman, Ally Statcher (Team Optum p/b Kelly Benefit Strategies) followed just over 20 seconds in arrears, with Emily Shields (Heart Racing Club) in third to complete an all-North Carolina podium. 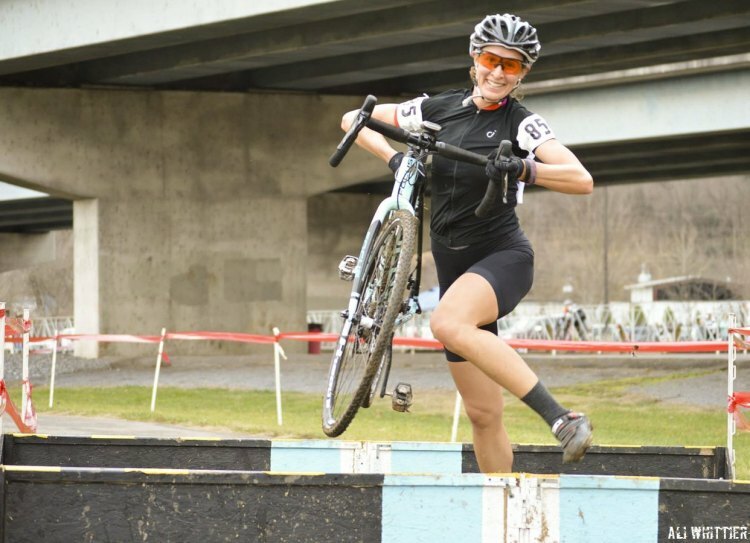 Arensman, who races for Brevard College, follows former D2 Collegiate Cyclocross Champion Erica Zaveta as another talented female cyclocrosser to hail from the small North Carolina school. 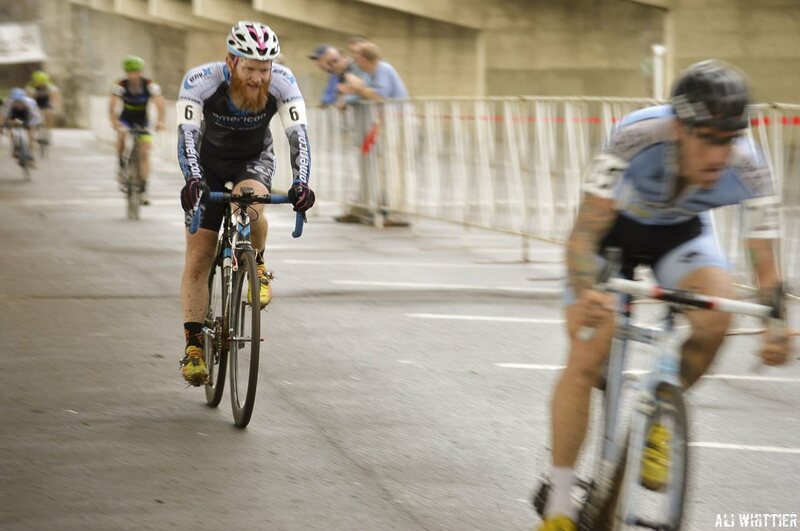 Fast cyclocrossers don’t just run in the Brevard College family but also in the Arensman genes. Allison’s 17-year-old sister, Hannah, would finish fifth. 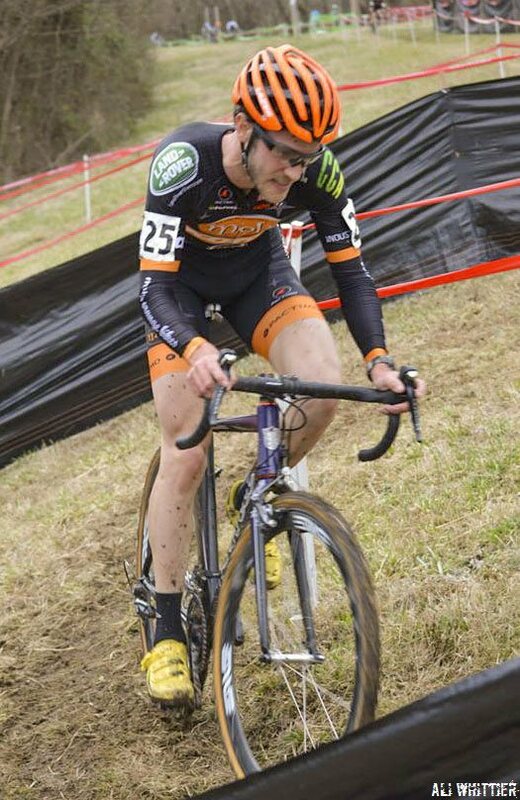 In the Elite Men’s race, Zach McDonald was not present to defend his title, opting instead to pick up UCI points at the Resolution Cross Cup in Texas. 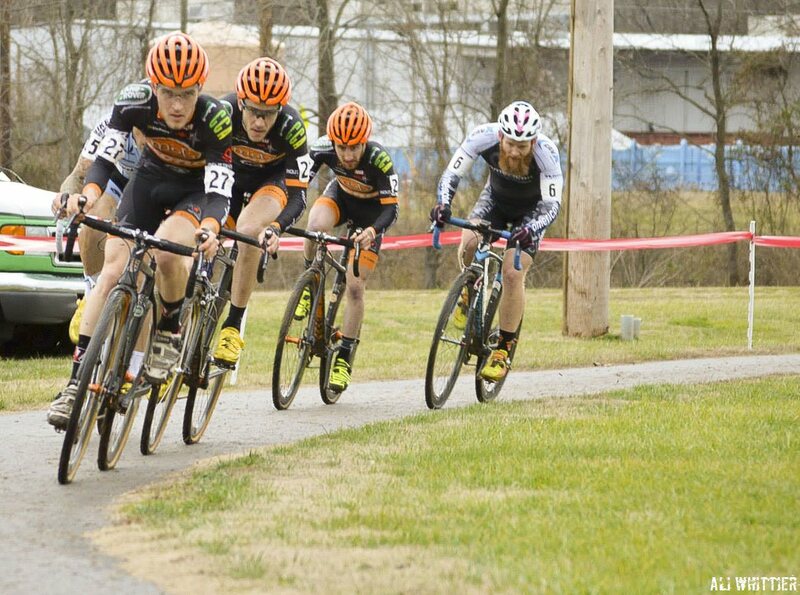 In his place, Mock Orange Bike’s Travis Livermon, also hailing from North Carolina, took his first UCI win of the season after two second places in North Carolina. Livermon led a strong Mock Orange Bikes team that massed at the front in attempt to control the race. 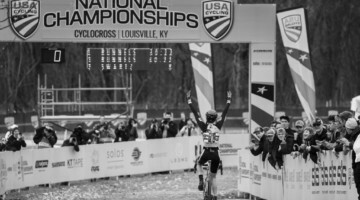 Former Masters National Champion Dylan McNicholas (Polartec) took second with former Mountain Bike Collegiate National Championship silver medalist Tristan Cowie in third. 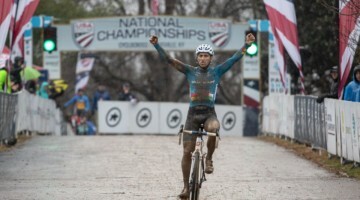 Behind, Adam Myerson led home a tight race for the non-podium spots, outkicking Robert Marion, fresh off a European campaign, for fourth. 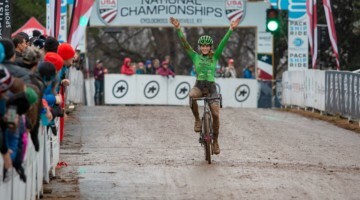 Notes: In the pre-Nationals event, fields were relatively small for a UCI race, and Texas’ Resolution Cross Cup attracted much of the top-level talent that was racing this weekend. 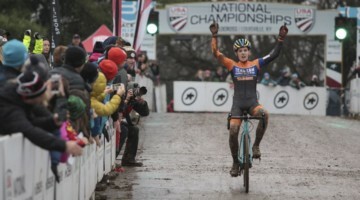 New Hampshires’s McNicholas was the only non-North Carolina racer to podium in the Elite Men’s and Women’s races.